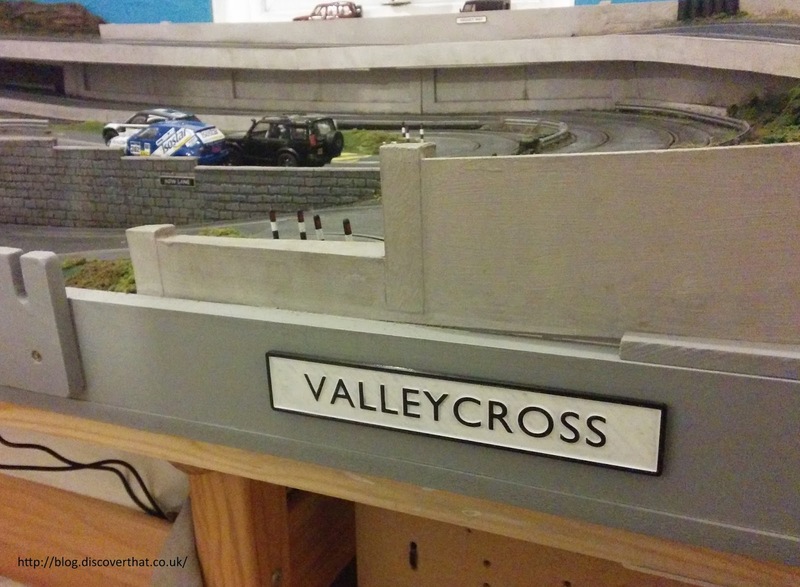 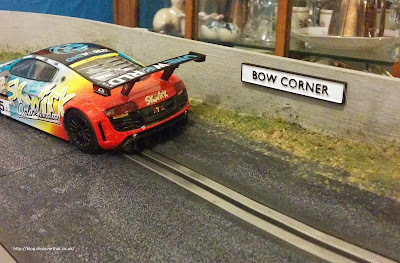 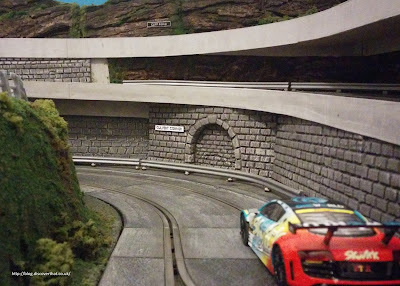 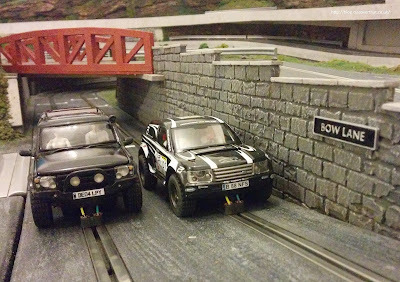 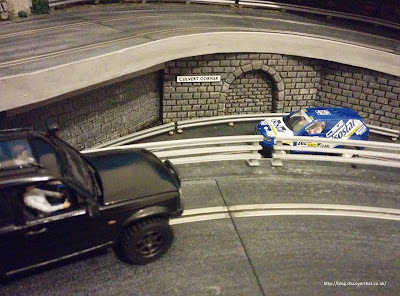 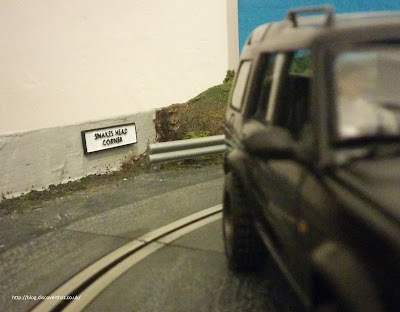 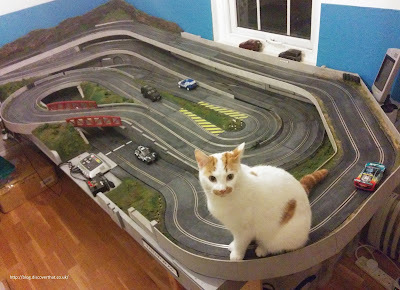 I've named a few of the roads and corners on the slot car track. 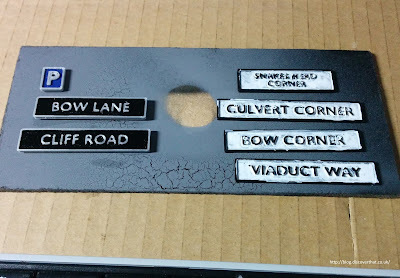 To go with the names I've made some road signs. 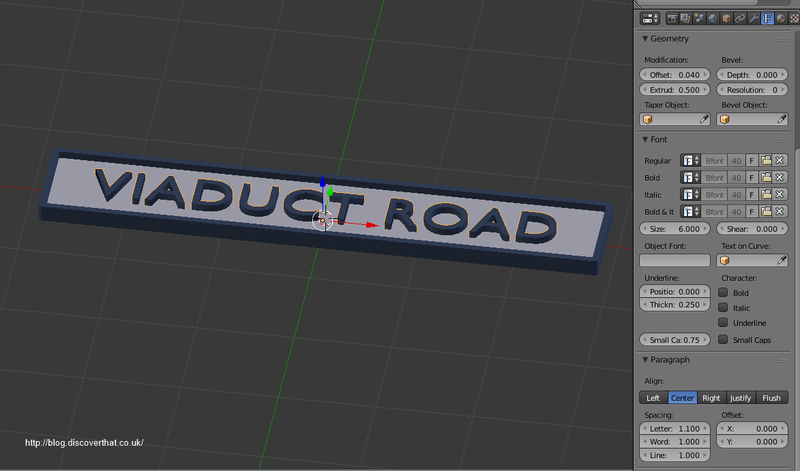 3D printed, as usual, with raised letters. 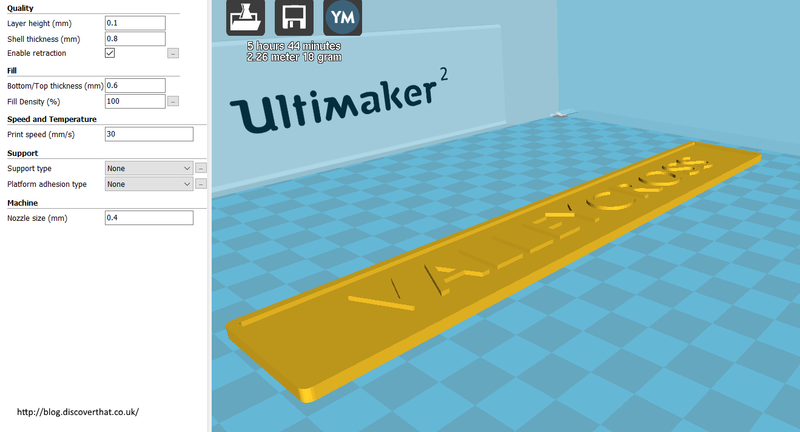 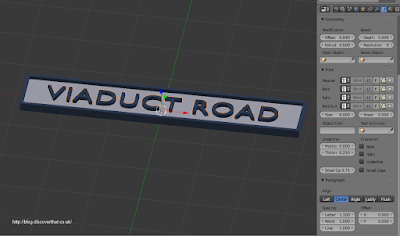 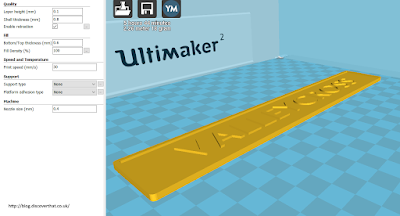 I've also added a plaque for the name of the layout in the same style.